2H is now up on SoundCloud. 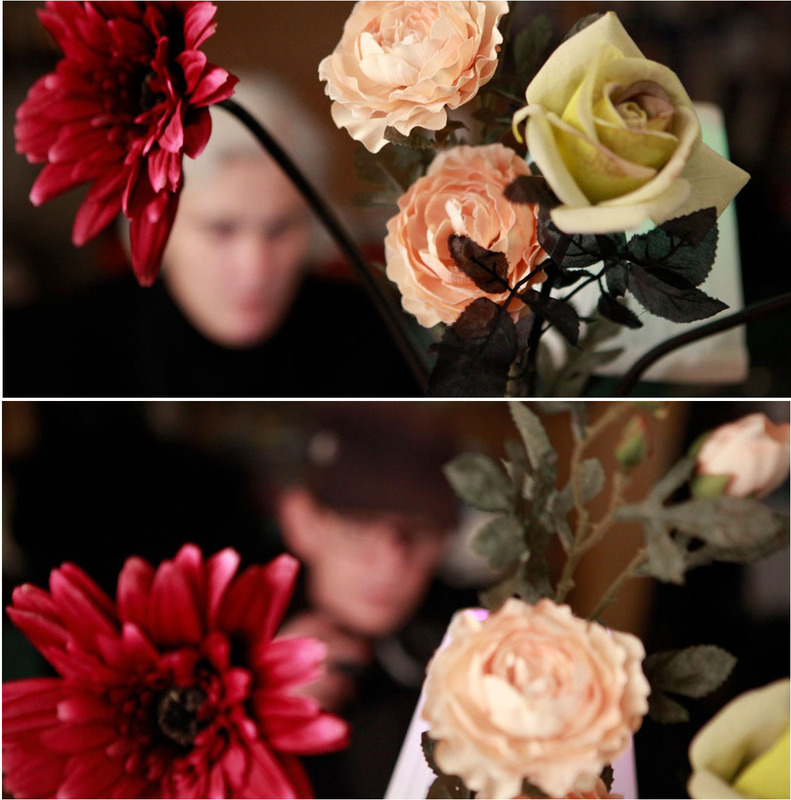 This is my project with Steph Horak. Give it a listen, it’s good! Then book us! 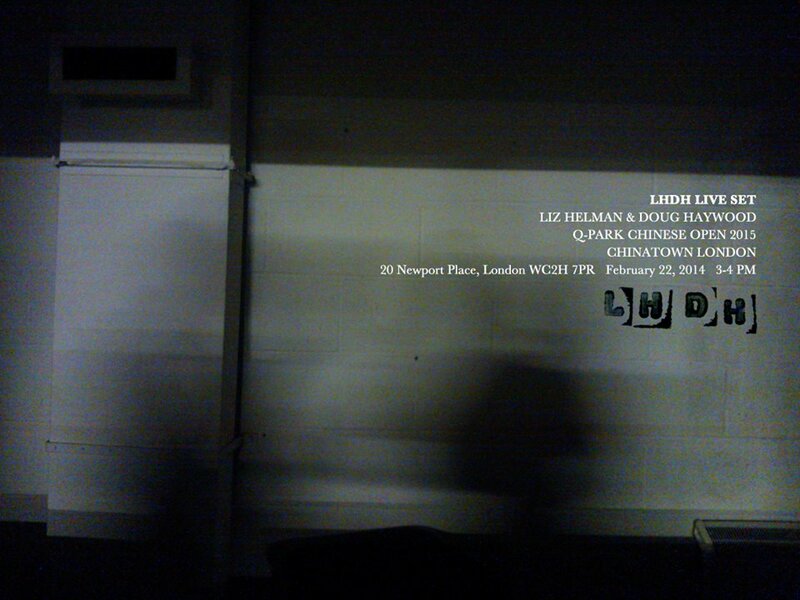 LHDH presented a live site-specific sound work for the launch of Chinese Open 2015, Q-Park Chinatown, London, Sunday at 3-4pm, 22 Febuary 2015. Using field recordings, sourced and edited from the immediate area, they offered a sonic response to the car park itself and its surroundings. 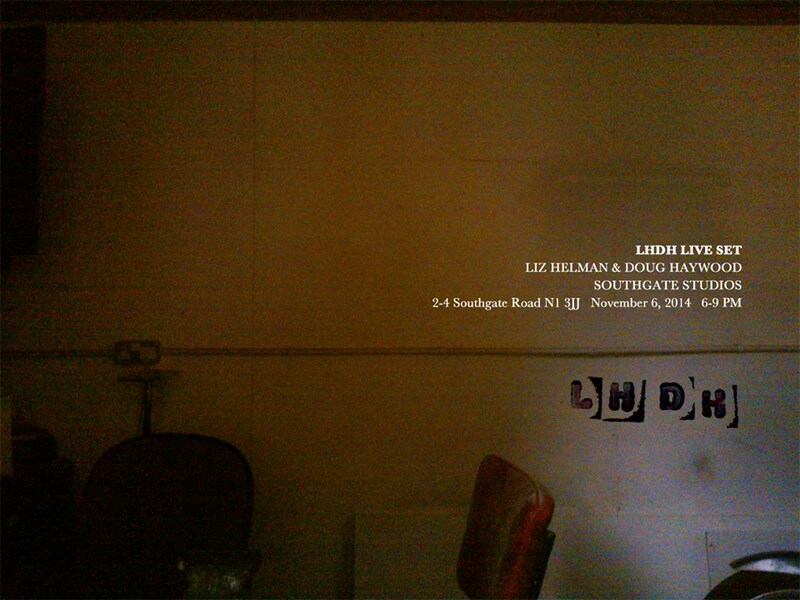 LHDH is an ongoing collaborative sound project by artists, Liz Helman and Doug Haywood. 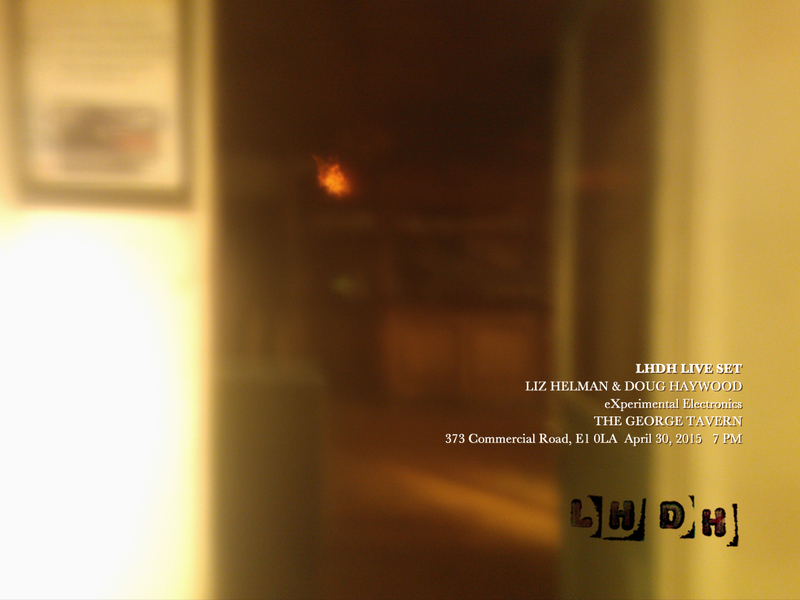 Together, LHDH explore the possibilities of sounds processed through manipulation and adjustment, resulting in compositions that are then exchanged and reworked to conclude as new works.